Mosley, Stephen. 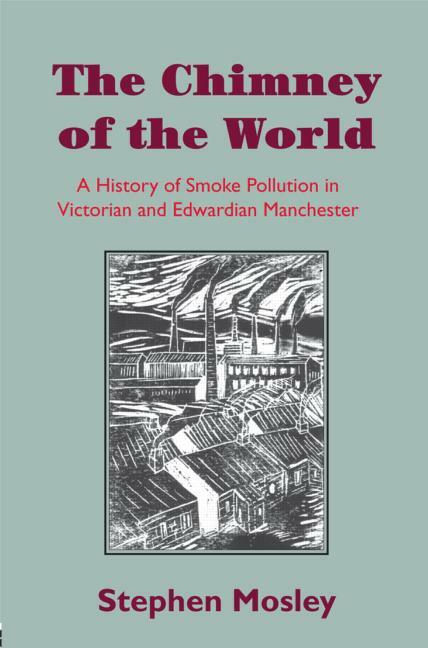 The Chimney of the World: A History of Smoke Pollution in Victorian and Edwardian Manchester. Cambridge, UK: White Horse Press, 2001. DuPuis, Melanie E., ed. Smoke and Mirrors: The Politics and Culture of Air Pollution. New York and London: New York University Press, 2004.